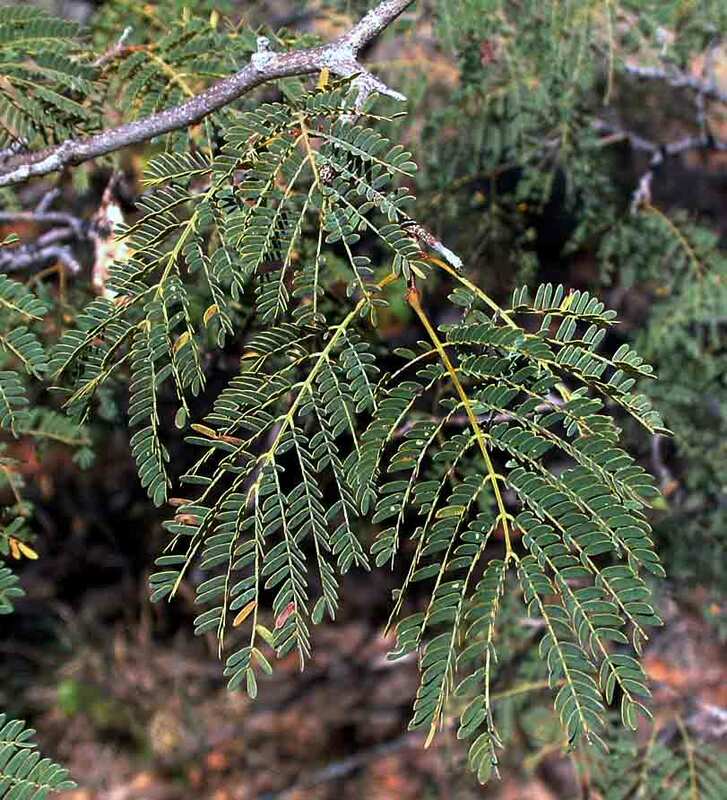 Albizia brevifolia (Leguminocae) Deciduous shrub or small to medium-sized tree. Branchlets often spine-tipped. Leaves typically as broad as they are long, blueish to blue-green. Flowers in fluffy, semi-spherical heads, creamy-white. Pods up to 27 cm long, usually hairless brown. Flowers appear in early summer. Sowing : Sow seeds in summer. Pour boiling water over seeds and let cool off and stand for 24 hours before planting. Locality : Ex hort. Date of harvest : June 2018.